What are the chances we see a stable of CM Punk, Paul Heyman, Brock Lesnar and The Dudley Boyz? The Internet has been abuzz following CM Punk aligning with Paul Heyman on this week&apos;s WWE Raw, however, I wouldn&apos;t go creating a stable just yet. First of all, just go ahead and throw the Dudley Boys out of the equation, as neither Devon nor Bubba has a WWE contract as of this writing. As for Brock Lesnar aligning with Punk, keep in mind Lesnar is a part-time star that will do whatever WWE asks of him so it depends on the direction creative wants to go. 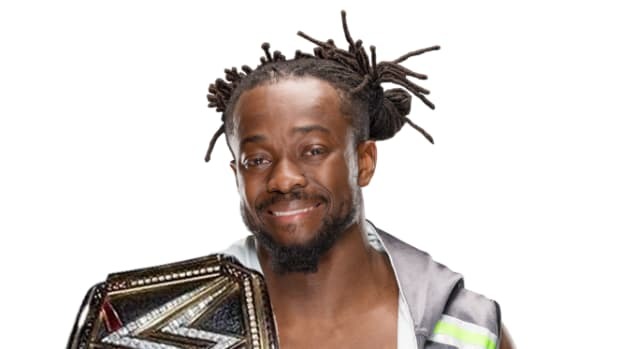 I&apos;m not surprised to see the company pair Punk with Heyman as it was Punk that pushed WWE to sign him and suggested he could be used to fill the gaps in Lesnar&apos;s absence due to the limited nature of his agreement. An outsider would assume Lesnar brought Heyman in but that&apos;s not how it happened. The Undertaker has delivered some o the best matches in his career at Wrestlemania over the last several years. Do you agree? The Undertaker had a storied career but he took it to a new level beginning with his match against Shawn Michaels at Wrestlemania XXV in 2009. Let me be clear. 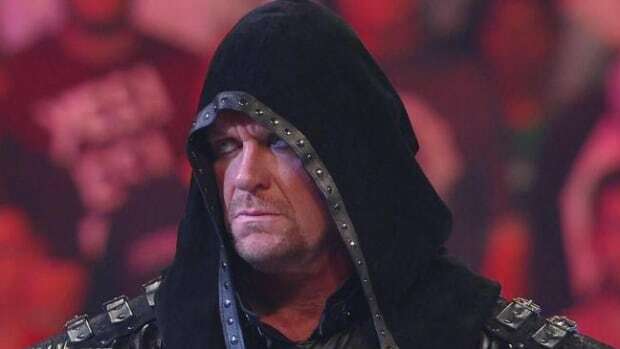 I&apos;m not saying all of Undertaker&apos;s [Wrestlemania] bouts before this weren&apos;t good, in fact some were excellent, however, beginning at Wrestlemania XXV, Undertaker has gone on to have some of the best matches in WWE history (two against Michaels and two against Hunter). There are more than a couple things worth noting including the timing of the matches (during the latter part of his career) and the fact more than one was a "show saver." Why did Shaquille O&apos;Neal vs. Big Show not take place at Wrestlemania 28 this year? 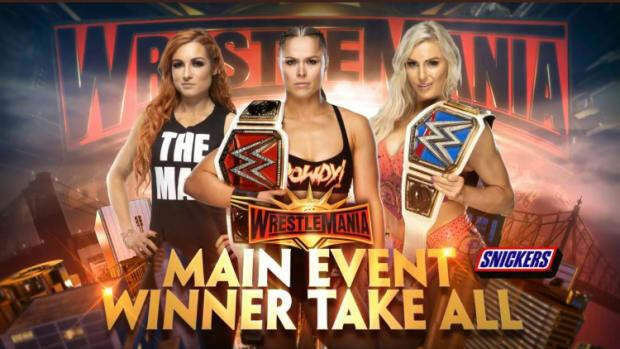 Any chance the match takes place at the show next year? 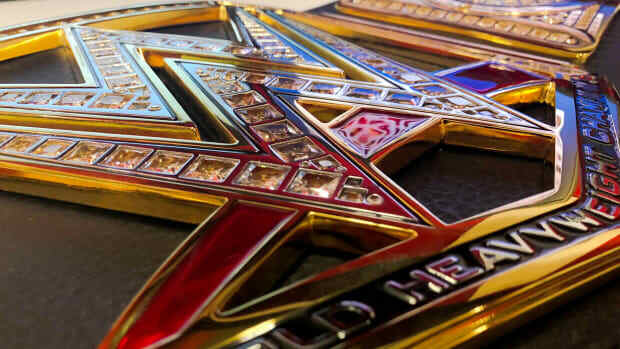 WWE yanked the proposed celebrity match after Shaq leaked word about it in a public interview. Not only that but many in WWE didn&apos;t want Big Show to go under to another outsider. 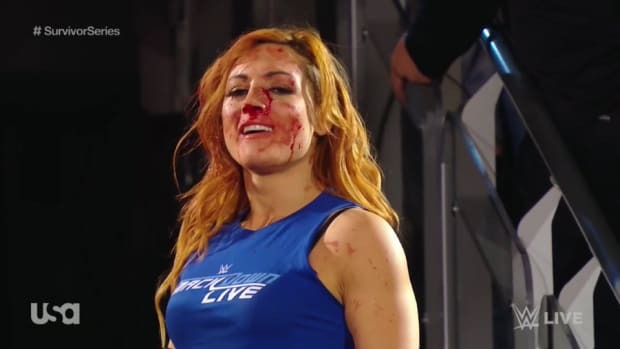 We broke the story back in February here on WrestlingNewsWorld.com Premium. 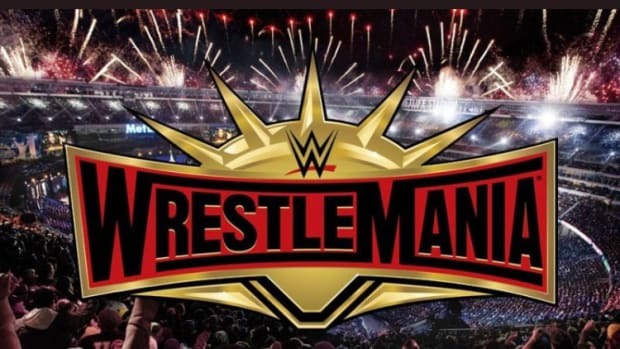 As for celebrities at Wrestlemania XXIX next year, we currently have a story now online about a major celebrity angle at the show here. 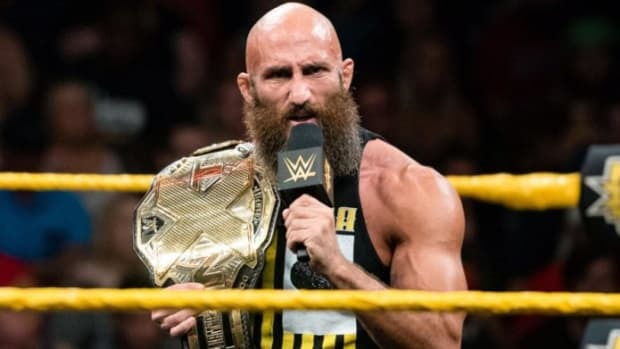 With some of the talent backstage in WWE complaining about not getting any in-ring time, couldn&apos;t the company pair some of these talents up as tag teams and push the tag team division a little more than they have been? It&apos;s easier said than done to provide more in-ring opportunities for talent on WWE television. In a business where outcomes are predetermined yet how one is booked has a direct correlation in how much money they make, there are always going to be people complaining about not getting on television. The best advice I can give is if an opportunity is given, it&apos;s in the worker&apos;s best interest to take full advantage of it. Remember questions with proper spelling and grammar have the best chance of being answered. The next installment of Ask WNW will run on Thursday, September 6, 2012.